Set to become the tallest structure in the city and in an area prone to 8.0 seismic intensity, CITIC Group’s new $3.5 billion China Zun Tower in Beijing—with a gross floor area of 43.7 million square meters—will reach 528 meters with 108 floors and seven floors underground. Image courtesy of China Construction Third Engineering Bureau Group Co., Ltd. 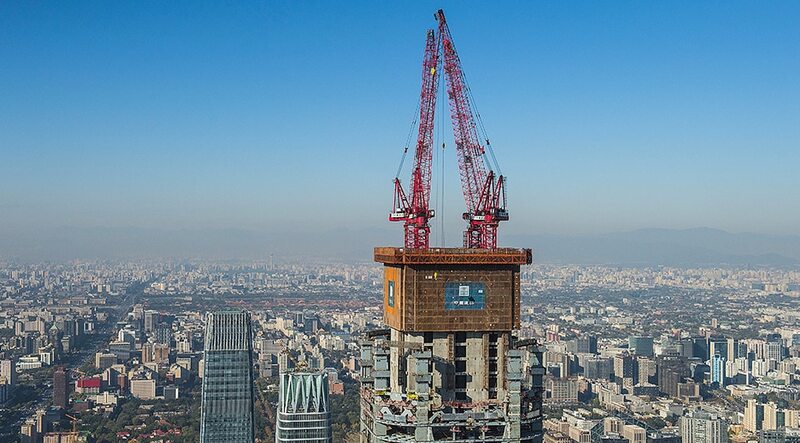 Even with the sheer size of the tower, the project management team had other ambitious goals for China Construction Third Engineering Bureau Group Co., Ltd.: Build the highest quality skyscraper with advanced technology and operational reliability. China Zun would also apply a connected BIM process, enabling all stakeholders to work together and all disciplines to be aligned throughout the entire lifecycle from design to operations. With more than 100 members on the team, over 5,000 issues were detected during the design phase and over 6,000 were found in the construction phase, which achieved a significant reduction in errors and demolitions. Passive change orders were 80% less compared to that of other similar projects. Detailing design and coordination in a BIM workflow also saved 7,200 square meters of floor area, creating space optimization and an additional value of more than 100 million yuan ($1.5 million). Construction-drawing reviews—806 rounds of them—have also been updated and shared in this collaborative environment. 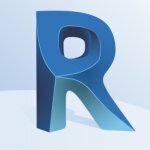 Six hundred fifty-two BIM models and more than 800 components families were created and updated with 20 subcontractors. The inherent accuracy of the models and design drawings makes it much easier for construction workers to understand and creates a strong foundation for construction coordination and collision checks. —Xu Lishan, Executive Chief Engineer and Construction Director for China Zun Tower, China Construction Third Engineering Bureau Group Co., Ltd.
China Construction Third Engineering Bureau Group Co., Ltd. also faced an aggressive timeline for construction: 62 months for completion (a speed 1.4 times that of similar projects). Saving time with construction started from the ground up—literally. 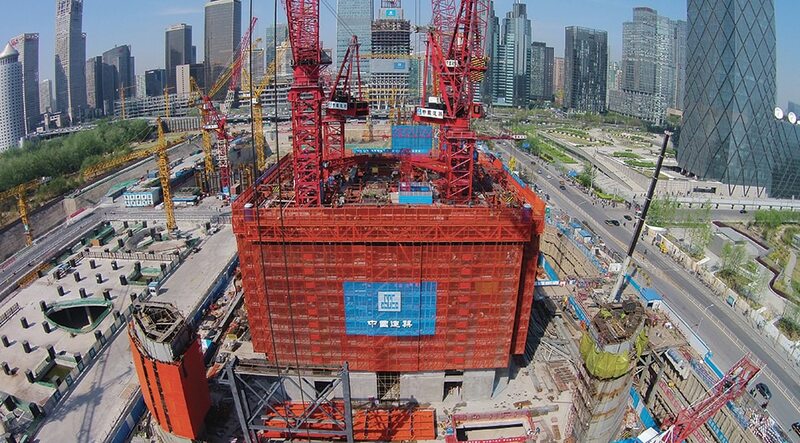 With the base slab of China Zun tower measuring 6.5 meters in thickness, 56,000 cubic meters of concrete were required to be poured all at once. The BIM workflow helped simulate the entire pouring process as well as optimize the concrete truck vehicle movement, equipment, and staff. With this coordination and simulations, the entire pouring process took only 93 hours, seven hours less than originally estimated. The BIM model helped to achieve mobile office automation, improving the overall efficiency and digitizing the construction site. 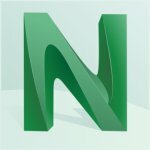 The low technical barriers to the cloud and mobile device tools democratized data throughout all of the working groups on the site. Aside from smart phones, more than 40 iPads are used for construction quality management along with the arrangement of 30 large site inspections. As a result, nearly 400 issues and inconsistencies between the model and the site were solved. The project also heavily relies on prefabrication to achieve energy efficiency, sustainability, and cost savings. With prefabrication, quality and speed in the construction are greatly improved with an estimated 90% reduction in construction waste. Water and electricity consumed are only 20% of those in conventional projects. From floor 7 to floor 102, 192 sets of prefabricated pipelines designed with BIM were installed, including air conditioning and water and firefighting systems. The workload of on-site welding is cut by 30% in addition to large savings in labor. The interior-design team also prefabricated intricate parts for decoration in the lobby and premium offices. The team used generative design and imported the parameters to CNC for production. Virtual reality was also used in the lobby in order to truly immerse different parties in the environment and evaluate the look and feel. 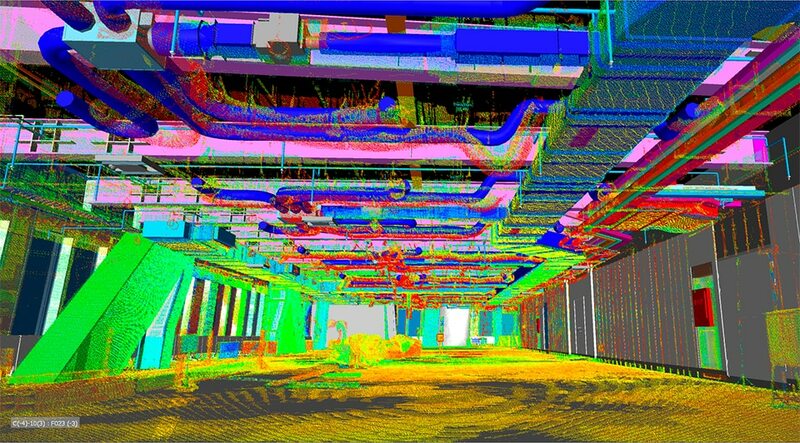 After each floor’s completion, the BIM team used high-precision 3D laser scanners with up to 25 scanning points per floor. With the ability to verify and analyze the data stored in a server and accessed remotely, the team could identify defects or quality issues. Before construction is completed, mechanical and electrical pipelines in the ceiling in installation and equipment rooms are scanned to document data and location information for operation and maintenance. In the end, the entire China Zun Tower’s point-cloud data will be collected and centrally located, helping to achieve the goal of a full BIM lifecycle from design to occupancy. 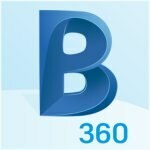 Discover BIM. Architecture, Engineering, Construction.